BLEND | Mostly Tempranillo with some Graciano, Mazuelo (Cariñena) and other varieties - up to ten different ones. 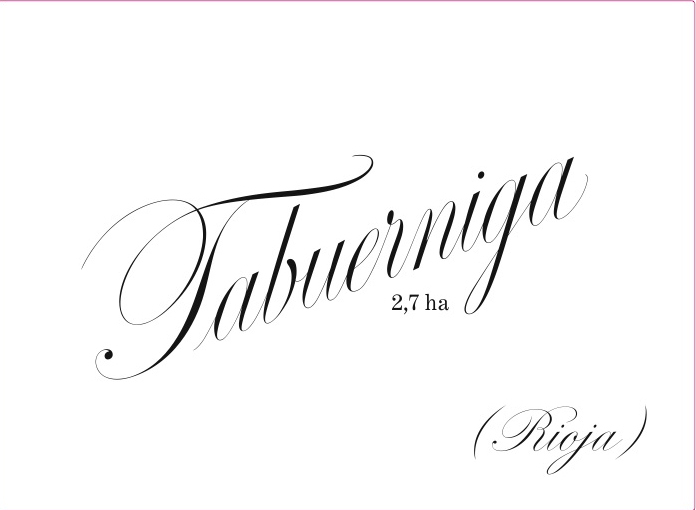 VINEYARDS | Located in the historic village of Labastida, Tabuérniga is a tiny 207 hectare vertical valley between 540-630 meters elevation with old, tight terraces. Traditional bush vines on limestone and clay soils. WINEMAKING | Hand picked with wild yeast primary fermentation in open oak casks followed by 14 months aging in 1500L French oak foudre.